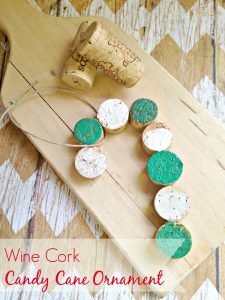 Here are a few fabulous cork ornaments you can make with only 2 (two) wine corks! 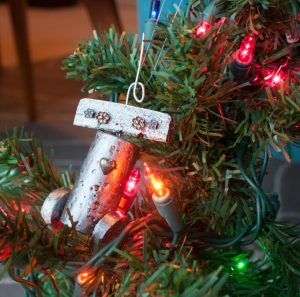 Check out these shiny robot ornaments from AdventuresInMaking. 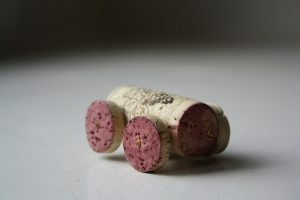 Yes, this wine cork car actually rolls from Zween. This project actually requires 1 wine cork and one champagne cork and some acrylic paint to complete this project.